DFFOO Tier List Global is the list that has been being gathered along with the current process of DFFOO game in Global version. Since, DFFOO Global version has different schedule of releasing characters and weapons than JP version. The Dissidia Final Fantasy: Opera Omnia Tier List also has some significant differences from JP tier list. The short & simple version: this Dissidia Final Fantasy: Opera Omnia tier list version is pulled from the details table. This list will provide you the ranking of each character based upon their points in the details table. If you want to know their specific points, please refer the full table. The full version: This DFFOO tier list version will give you the details about each character point and the in-game roles. In-depth analysis, evaluation, and calculation of veteran gamers in DFFOO. Community votes in each banner. 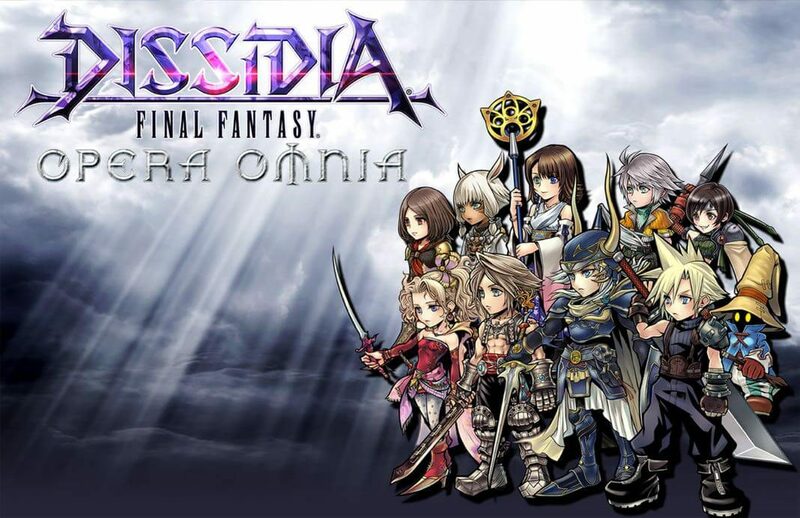 Most players can confidently depends on this Dissidia Final Fantasy: Opera Omnia Tier List to choose their team combination to play the game. However, because the nature of Final Fantasy series’ fan is all about husbando and waifu, therefore don’t rely on the DFFOO tier list too much if your favorite characters are not in high ranking. Don’t take this tier list as absolute. Play with characters you love/like/prioritize/feel comfortable/etc. Many units who are not top-tier in this listing are still usable in most situations (and sometimes preferred). This table of Dissidia Final Fantasy: Opera Omnia – DFFOO Tier List (Global) is optimized to be used on mobile devices. However, for best visibility, it is highly recommended to use this table on desktop.